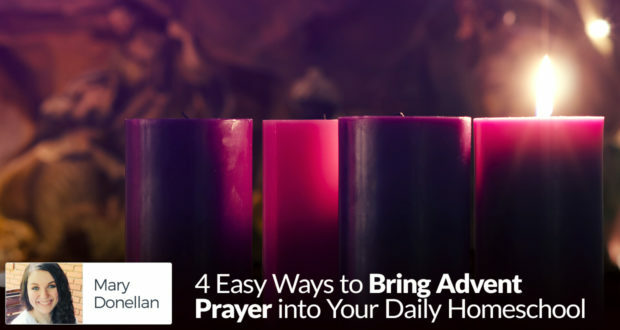 In the midst of going through a whole house purge, Kara Milinovich stops to give us her top three tips for preparing our homes and our hearts during Advent. 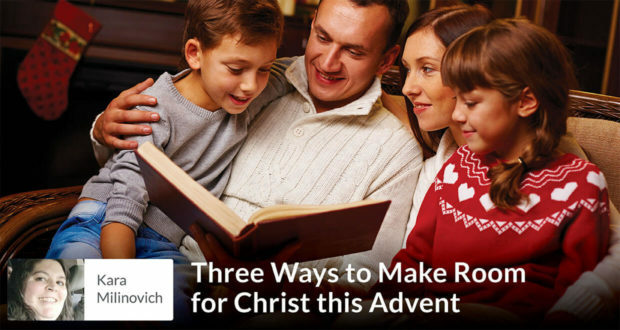 Not sure how to welcome the spirit of Advent into your home this year? Mary Donellan describes her family's simple and achievable prayer traditions. 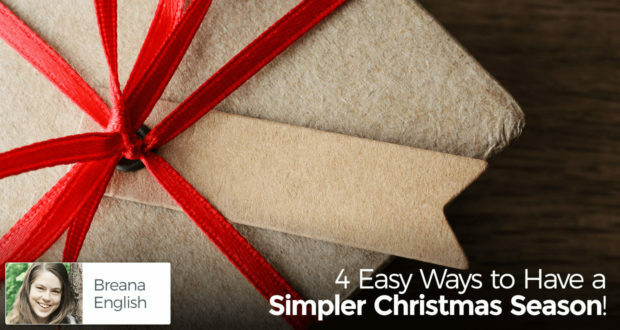 4 Easy Ways to Have a Simpler Christmas Season! 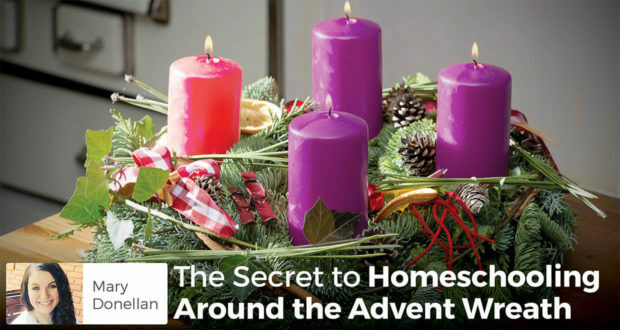 Mary Donellan offers that the Advent wreath is the secret to keeping your family's Advent both simple and sacred during the chaos of the holiday season. 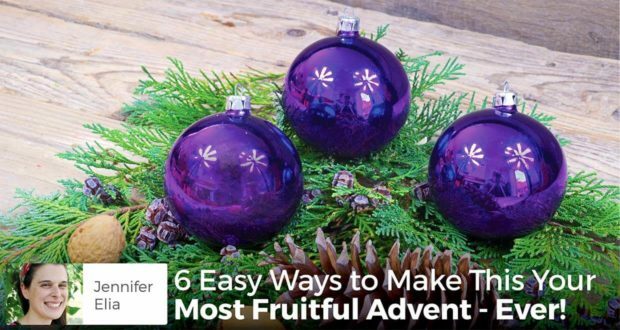 6 Easy Ways to Make This Your Most Fruitful Advent – Ever! 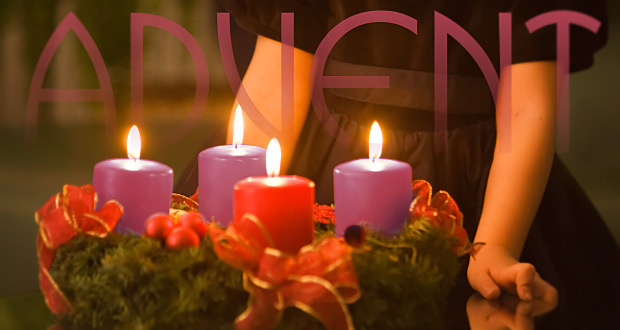 While the holiday rush builds around you, Jennifer Elia offers some practical tips to not only keep your sanity but to have your most fruitful Advent ever. 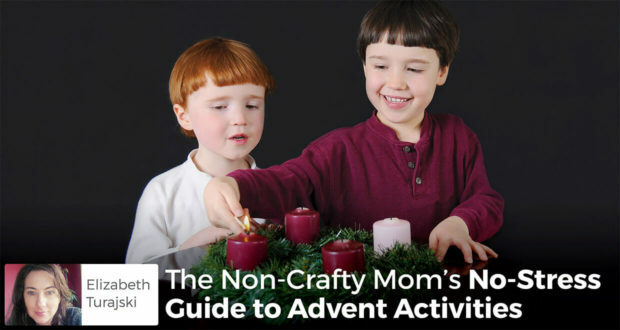 Elizabeth Turajski takes the stress out of Advent projects with her favorite non-artistic ways to celebrate the season with her kids. Glue gun not required! 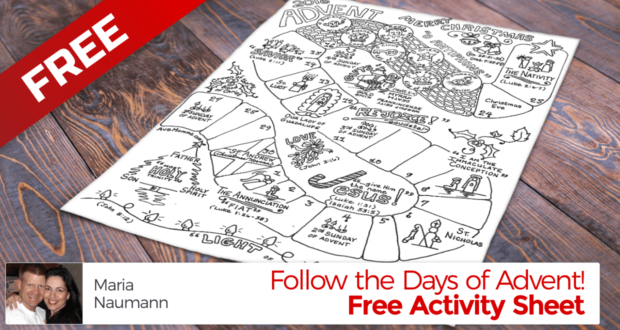 Maria Nauman, a Featured Family on SetonMagazine.com, has hand-drawn and inked out a beautiful, full-page celebration of Advent 2016 for you to enjoy! 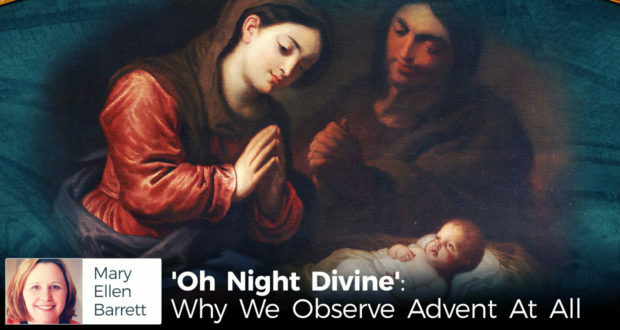 Mary Ellen Barrett reminds us of the key reason for the observing of Advent - sometimes we forget. 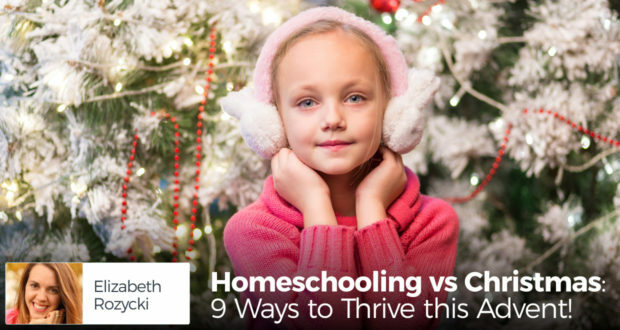 Homeschooling vs Christmas: 9 Ways to Thrive this Advent! 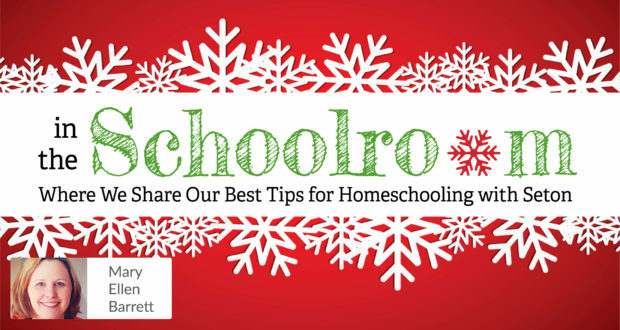 Elizabeth Rozycki shares her 9 top tips for keeping homeschooling going during the Christmas season, and how to keep the Christmas spirit alive! 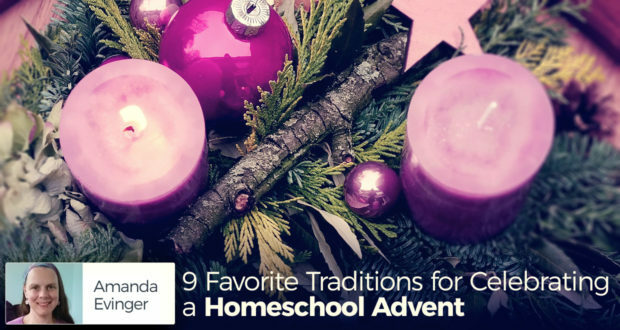 Out in the country, Amanda Evinger shares her favorite family traditions for keeping Advent alive and spiritual while homeschooling her 3 kids. Afraid to be Audacious? 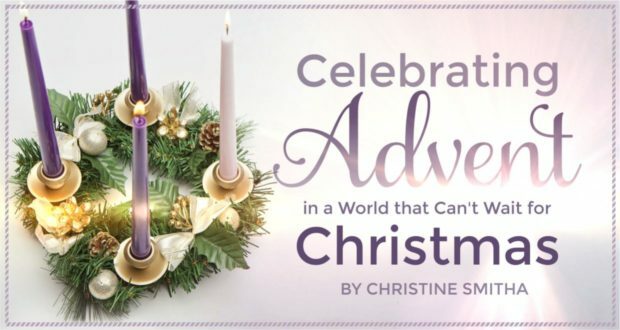 An Advent Call to Action! 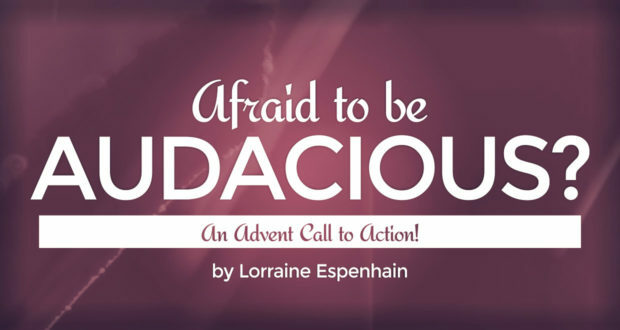 by Lorraine Espenhain | In this holy and penitential season of Advent, the court of Heaven is summoning you to stand up, step out, and dare to become one of them! by Emily Molitor | Growing up in a large family, this time of waiting meant baking cookies, reading books, and creating crafts. 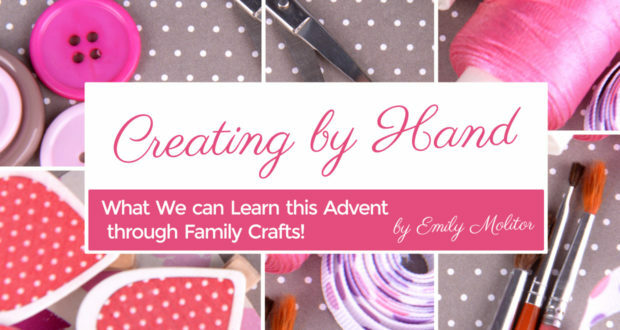 A Family Project to Prepare for Christmas and Keep Homeschooling on Track! 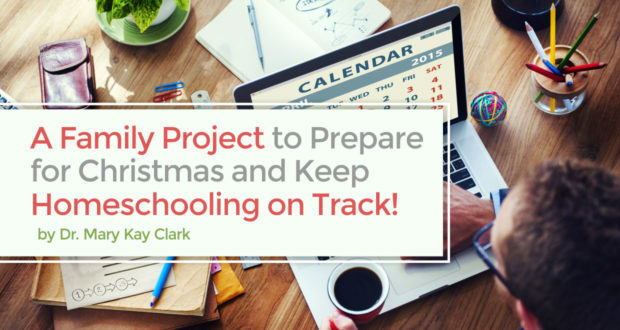 by Dr Mary Kay Clark | As we homeschooling families approach Christmas, it is not easy to keep the children attentive to their studies. 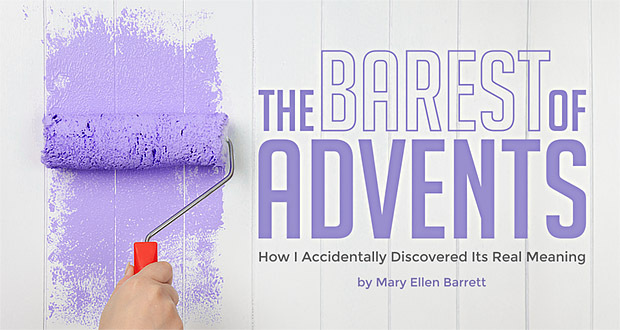 by Mary Ellen Barrett | I wanted a beautiful home for Advent, but instead got sheetrock, spackle, large men with tool belts and very little heat.